ESPN Golic and Wingo Draft Contest: Use the Golic and Wingo Word Of The Day to enter the ESPN Golic and Wingo Draft Contest and you could win a Draft Experience. 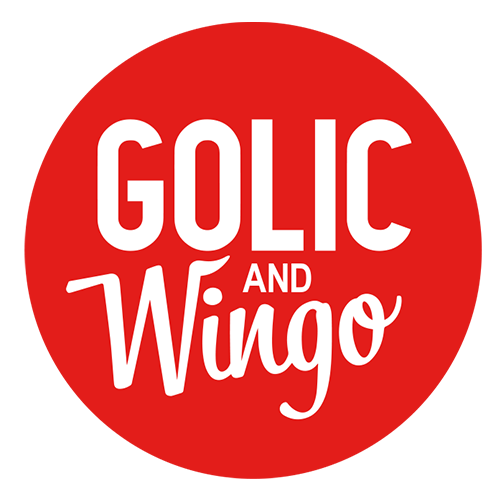 Listen to the Golic and Wingo live podcast for the daily Winning Word between March 28 and April 10. Then, send a text message that includes the Winning Word to 777000 for your chance to win. The Golic and Wingo Draft Contest is open to legal residents of the 50 United States, including the District of Columbia, age 18 and older at the time of entry. The promotion runs between March 28, 2019 at 6:00:00 AM ET and April 10, 2019 at 1:00:00 PM ET. Listeners can receive a total of one (1) entry per day. Two (2) Grand Prizes: A 5-day, 4-night trip for two (2) people (winner and guest) to the 2019 NFL Draft in Nashville, TN between April 24-28, 2019. Total Maximum ARV of all prizes in the promotion: $7,100. Winner List: Send a self-addressed envelope by 5/10/19 to: ESPN Draft Experience Sweepstakes, 8050 Rowan Rd, Suite 200, Cranberry Township, PA 16066.